You have an owner’s manual for your car, your stereo, and even your blender, so why not your body? 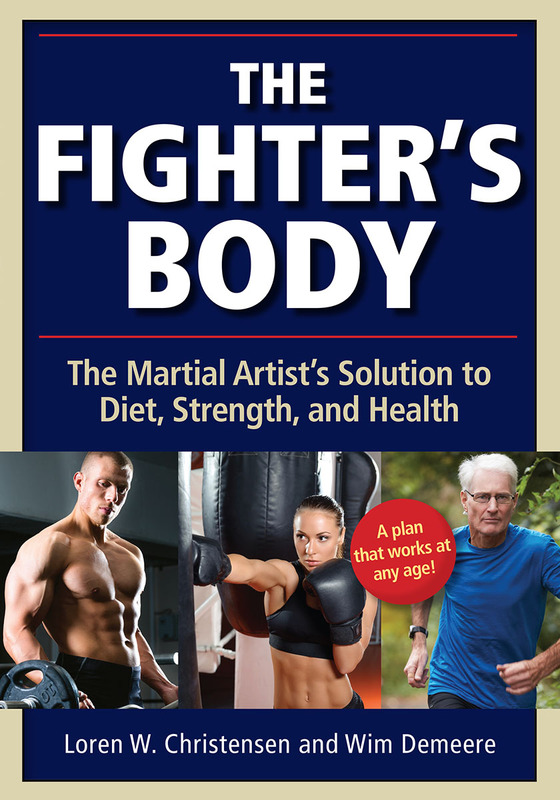 The Fighter’s Body is exactly that—an owner’s manual for your most complex piece of equipment. As a martial artist, you make special demands of your body. Have you ever wondered how that latest fad diet might affect your performance on the mat? Ever wanted to take off a few extra pounds? How about putting on muscle without slowing down? Making weight for a tournament? Losing five pounds fast? Eating better? Changing weight classes? Are you confused about supplements, vitamins, and protein shakes? Don’t know where to start? Start here. Loren W. Christensen and personal trainer Wim Demeere combine their knowledge of martial arts, weight training, nutrition, diet, and exercise to answer your questions and put you on the road to becoming the best martial arts athlete you can be.